The move came after the businessman failed to extend his UK visa amid Moscow-London diplomatic tensions. 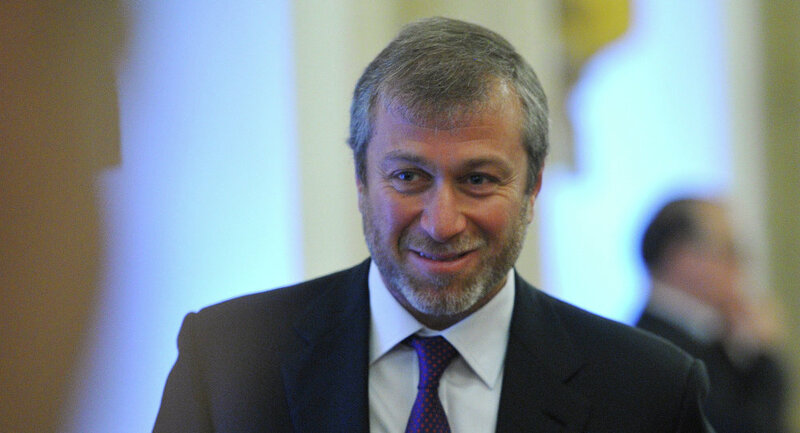 Russian billionaire and owner of the British Chelsea football club Roman Abramovich obtained Israeli citizenship on Monday, The Times of Israel reported. According to the media outlet, the businessman arrived at Ben Gurion International Airport in Tel Aviv earlier in the day and was granted the Israeli passport under The Law of Return, due to his Jewish origin. As reported by the Israeli Yedioth Ahronoth newspaper, Abramovich has already opened a bank account in Israel. Previously, media reported that his decision to immigrate to Israel came amid the diplomatic conflict between Moscow and London, a result of which being that he couldn't extend his UK visa. His previous visa reportedly expired in April, when he was outside of Britain. The application for the extension is said to be under consideration. Last week, the UK House of Commons' Foreign Affairs Select Committee issued a report "Moscow's Gold: Russian Corruption in the UK," in which it called on the country's government to boost sanctions against people close to the Kremlin, as well as those responsible for human rights violations. The committee also asked the UK government to work with the United States, the European Union and the G7 countries to tighten the sanctions regime on Russian sovereign debt. In response, Russian Foreign Ministry spokeswoman Maria Zakharova said Wednesday that the UK campaign against alleged Russian corruption in the country looks laughable, since London has long been attracting foreign funds regardless of their origin and refusing to extradite criminals charged in Russia with corruption. Relations between the UK and Russia have become increasingly strained over the last couple of months in wake of the alleged poisoning of former Russian intelligence officer Sergei Skripal and his daughter Yulia with a deadly nerve agent. Both have already been released from the hospital. The UK side has blamed Moscow for the attack and decided to expel Russian diplomats as a response. Russian officials have strongly denied any involvement in the case.